An origin story like no other. 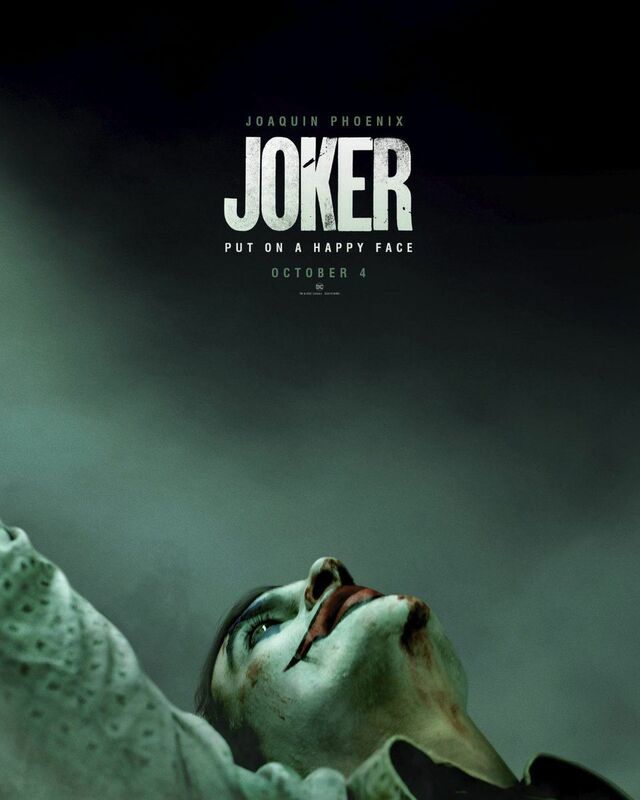 Yesterday we just saw Warner Bros. released a first look at the highly-anticipated Joker that stars Joaquin Phoenix and directed by Todd Phillips. It is now known that the story won’t be part of the existing DCEU universe so don’t expect any connection to previously-released movies. It can be confusing, but the filmmakers wanted to focus on the core origin of the character, even before he became on the of the most notorious villains for the Caped Crusader. Joaquin Phoenix plays Arthur, who is seen here slowly bring driven into madness. Also if you watch closely, there’s a good chance that Arthur meets a young Bruce Wayne. The standalone story put more focus on the character – maybe Warner Bros is trying to recreate the same success that Sony had with Venom. Watch the trailer and tell us what you think and also check out the poster below.